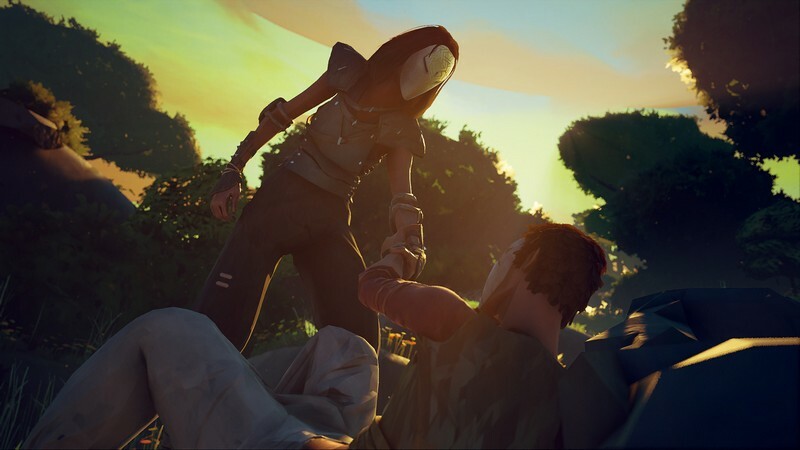 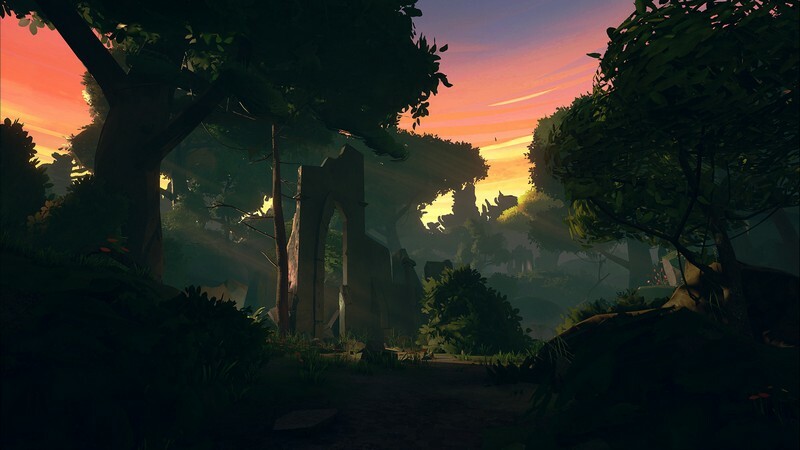 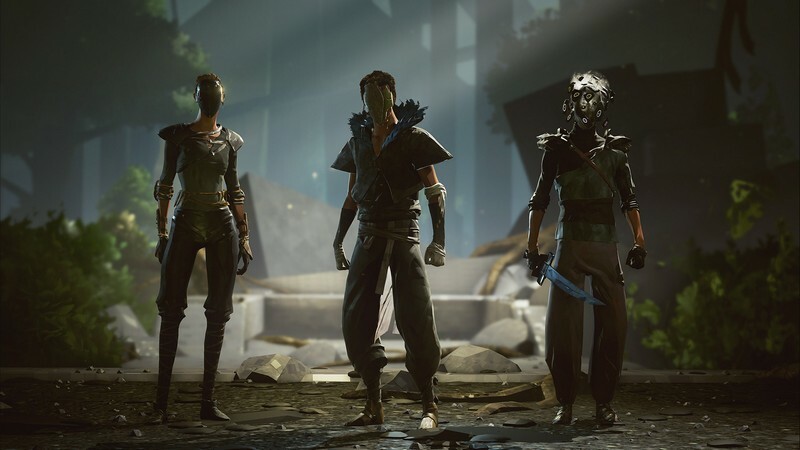 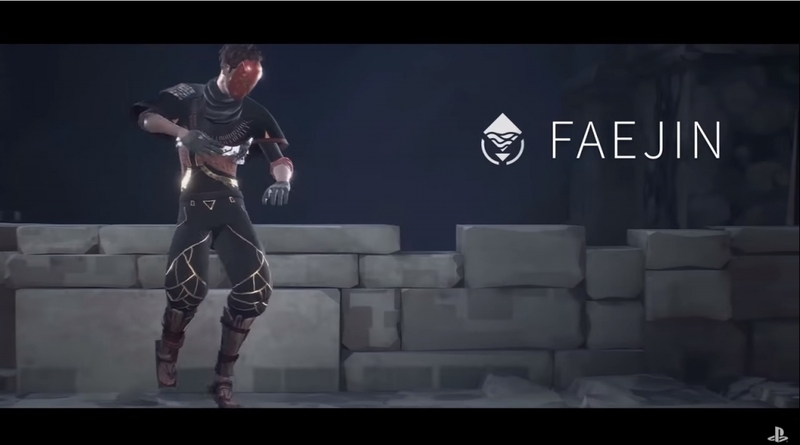 Absolver is a 3D fighting game developed by Sloclap for PC, Mac, and Linux and will be available on Steam in 2017. 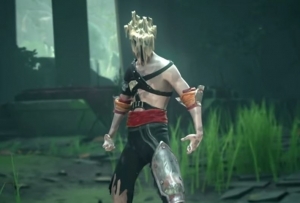 You awaken in the ruins of the Adal Empire, having little recollection of the past and with a peculiar mask on your face. 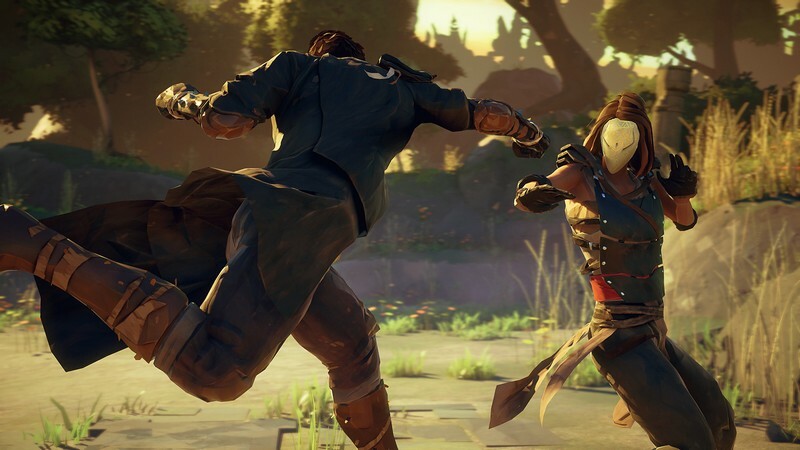 The Guides have brought you here to put your skills to the test and see if you're worthy of joining the elite corps called the Absolvers. 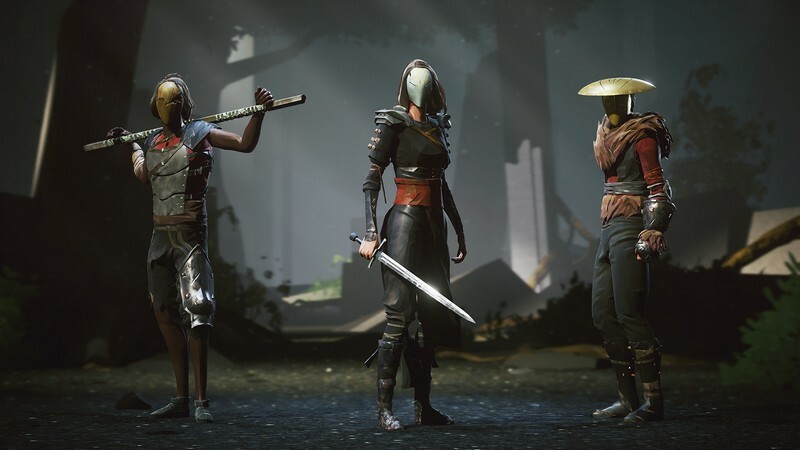 Will you have what it takes to become part of the most elite group of warriors in the world? 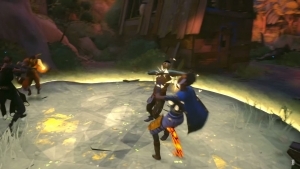 Customizable Gameplay: Different fighting styles, weapons, and powers will allow you to build your own Combat Deck and have a unique fighting experience. Real-Time Battles: Attack, dodge, counter, and feint all in intense, real-time battles that will put your skills to the ultimate test. 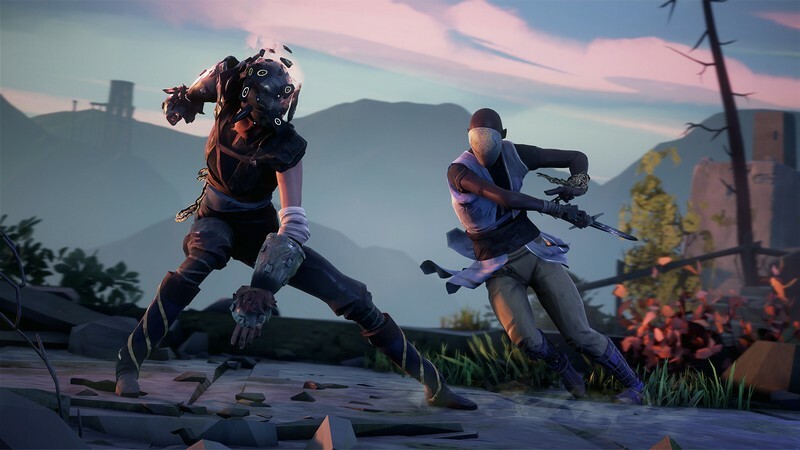 PvP Arenas: Experience PvP battles in arenas where the winner will receive spoils from the battle and advance through Absolver ranks.